Dog, cat, mouse - those animals are easy to identify, but with some species things become complicated. In this free quiz you can test your knowledge about animals! Look at the picture in each level and guess the name which is hidden in the letters below. Play through more than 300 fun levels: how many animals can you guess correctly? 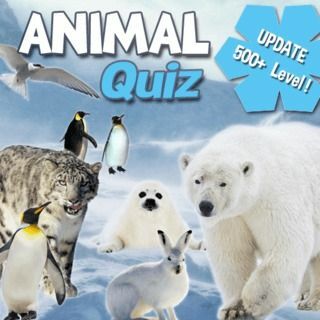 Animal Quiz - Find Animal Quiz in our vast HTML5 games catalogue. Only the best and newest HTML5 games for all audiences. Guaranteed success with Famobi.